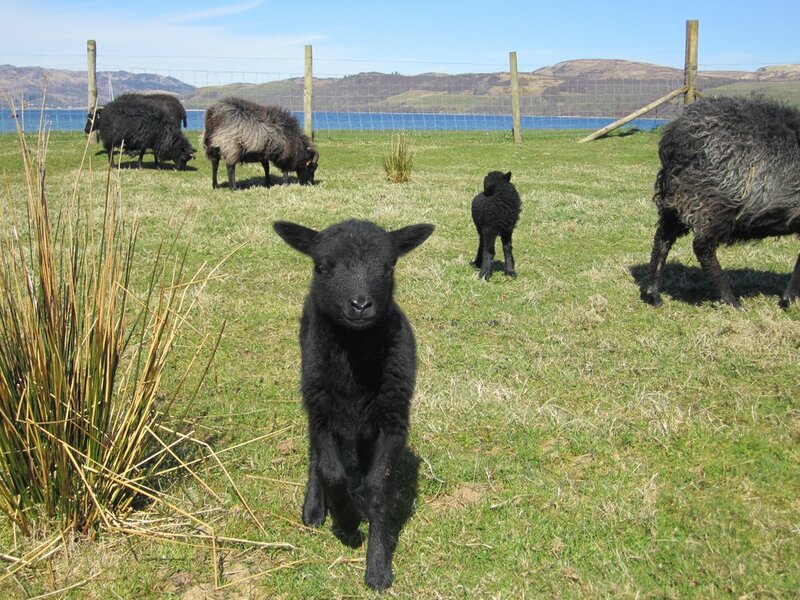 Selected animals provide delicious Hebridean meat available to buy at Carry Farm. It is very different from mass produced, fatty, commercial lamb, and is famous for its dark colour, tender texture and uniquely 'gamey' flavour. The meat has been shown to be relatively lean with a significantly lower cholesterol level than most commercial lamb. Read our blog on our meat for further details.